Anticipating the future and your value in it. I support Boards and executives who take the time to question and explore the future opportunities for their organization. 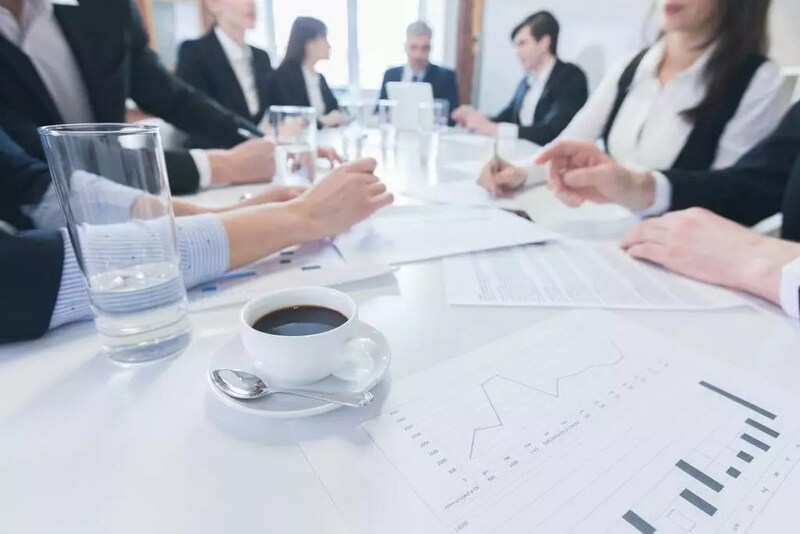 Strong boards and leadership teams not only commit time for an annual strategic retreat, but they also develop a plan to maintain a strategy focus throughout the year. Take advantage of my experience – I’ve sat on both sides of the boardroom table. Let me be your unbiased facilitator, who can create a planning environment to lead you to goal clarity. What future goals do you want to set? What needs to be true to get you there? What are the key metrics for success?